The comprehensive programs of support that Thrive DC provides, offers hope to our clients when they need it the most. We serve over 250 people each day, and couldn’t do it without thousands of volunteers each year dedicating their skills and time in support of our clients. Note: Thrive DC will NOT be open on Thanksgiving, Loaves & Fishes will be serving their annual Thanksgiving meal to our clients and community so they are well taken care of. We do encourage you to seek out other ways to volunteer in the community on that day. Thrive DC is only open Monday – Friday. Unfortunately there are no volunteer opportunities over the weekend. For any questions about volunteering, please talk to our Volunteer Coordinator at (202) 503-1533 or [email protected]. The opportunities below require a brief volunteer orientation prior to your volunteer start date. To sign up for an orientation click here or enter your information at the bottom of the page! About the Program: The Thrive DC office is open to clients from 10:00 AM – 12:00 PM and again from1:00 PM – 5:00 PM. What you will be doing: Volunteers are needed at the Front Desk to help clients check mail, distribute underwear and socks, oversee the computer lab, refer clients to the appropriate staff member, and assist with occasional office projects. Volunteers do not have to volunteer for the whole shift. For example, you can volunteer from 1 PM – 2:30 PM or 3 PM – 5 PM, etc. Note: Volunteers are required to make a commitment of coming in once per week for at least two months with this volunteer opportunity. 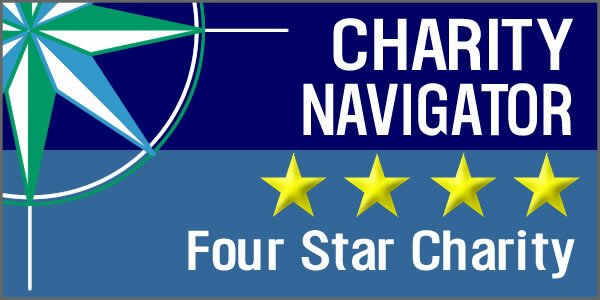 Volunteers desired: Individuals and groups of 4 – 10. Volunteers must be high school age and older. 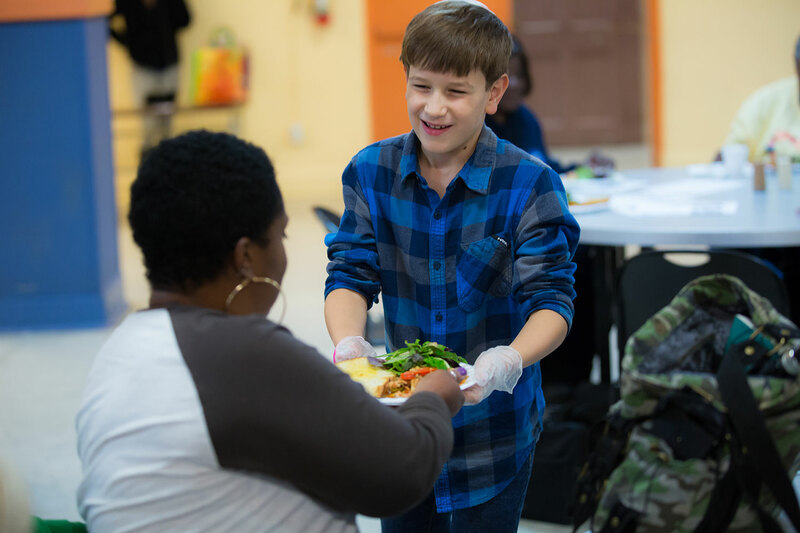 About the Program: Thrive DC serves breakfast to 150 – 200 individuals each morning. In addition to a meal, we also offer free showers and laundry to clients in the morning. 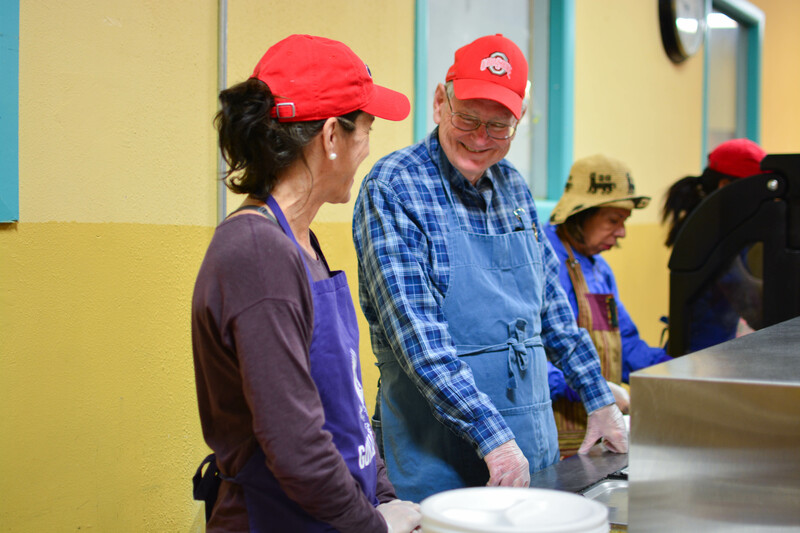 What you will be doing: Volunteers assist with food preparation, serving food, managing the hygiene and coffee stations, cleaning/setting up the dining room. Volunteers desired: Individuals only, students 3rd grade and older. About the Program: Thrive DC serves 20 – 60 women/children during the Evening Program. There is an activity from 2:00 PM – 3:00 PM such as art, singing group, or Zumba. Dinner is served at 3:00 PM and the floor is cleaned up by 4:00 PM. What you will be doing: Volunteers assist with serving food, running the activity, managing the hygiene cart, and cleaning up the dining room. Occasionally volunteers will assist with projects in the office. Note: Volunteers are required to make a commitment of coming in once per week for at least two months during the Women’s Evening Program. About the Program: Thrive DC distributes grocery bags Tuesday and Thursday each week to clients. These grocery bags help our clients meet their nutritional needs. What you will be doing: Volunteers can expect to assist in handing out grocery bags to clients and making grocery bags for the next day. About the Program: Thrive DC hosts an indoor Farmer’s Market that provides fresh produce to our clients. Fresh fruits and vegetable are often the most expensive food item; however, they are necessary for a well balanced diet. Our Fresh Food Program allows for our clients to maintain a healthy lifestyle. 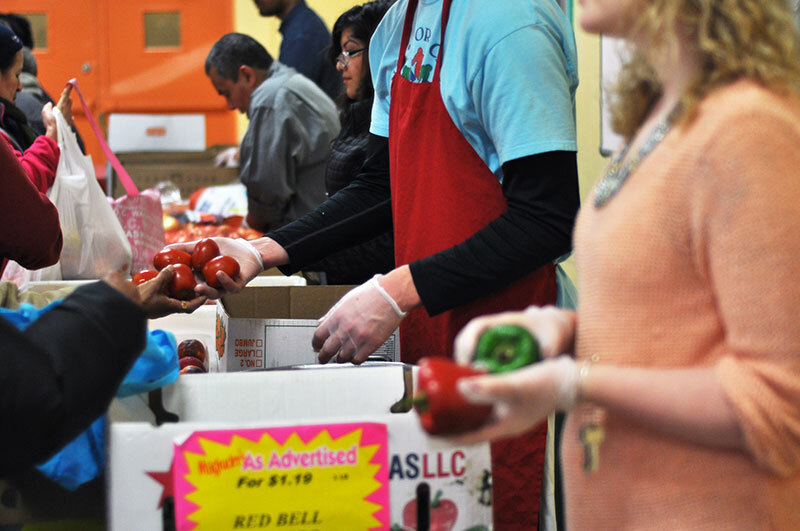 What you will be doing: Volunteers assist with distributing produce, weighing produce, and signing in clients. Knowledge of Spanish is a plus, but not required. Volunteers desired: Individuals with professional experience, and groups for seasonal events. About the Program: Thrive DC offers employment services for clients who want to find a job or career. Whether it’s resume & cover letter writing, tokens for transportation, or a workshop on successful interview techniques, Thrive DC helps clients find jobs and maintain them. What you will be doing: On Tuesday and Thursday volunteers are needed to help clients apply for jobs, write resumes/cover letters, and search for jobs. The opportunities above require a brief orientation prior to volunteering, to go over what the programs are like, how to best interact with clients, and to walk through your first day of volunteering. If you’re ready to volunteer, fill out your information below! I would not like to receive emails from Thrive DC. 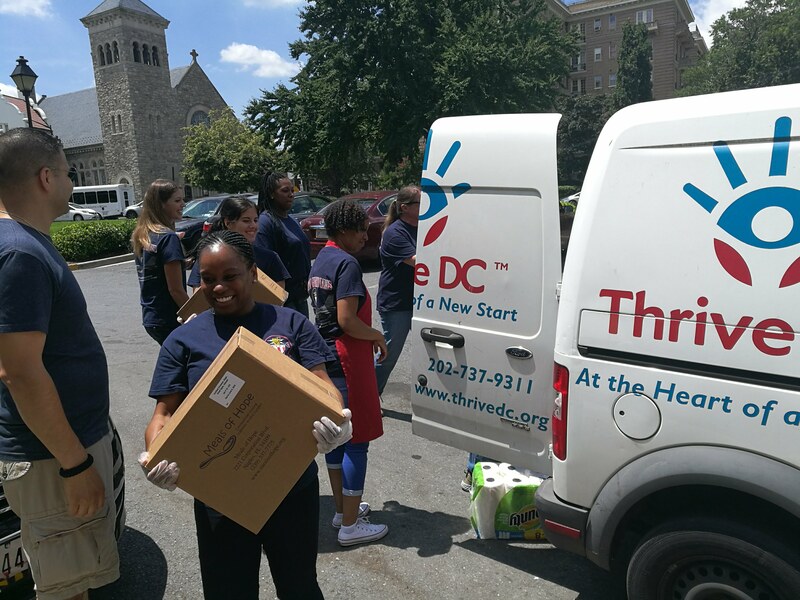 It costs Thrive DC about $25 to process new volunteers, conduct a background check, and orient and train volunteers. If you would like to help Thrive DC cover this cost so more of our funds can go to helping our clients, please consider making a donation. I would like to make a donation to help. I do not want to help with a donation.